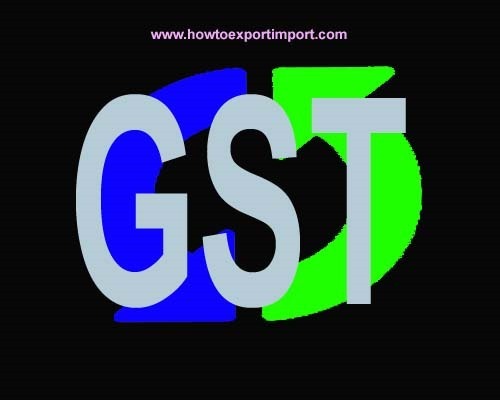 EOUs/EHTPs/STPs will be allowed to import goods without payment of basic customs duty (BCD) as well additional duties leviable under Section 3 (1) and 3(5) of the Customs Tariff Act. 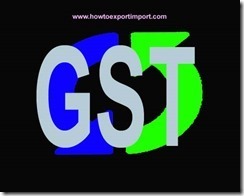 GST would be liveable on the import of input goods or services or both used in the manufacture by EOUs which can be taken as input tax credit (ITC). This ITC can be utilized for payment of GST taxes payable on the goods cleared in the DTA or refund of unutilized ITC can be claimed under Section 54(3) of CGST Act. In the GST regime, clearance of goods in DTA will attract GST besides payment of amount equal to BCD exemption availed on inputs used in such finished goods. DTA clearances of goods, which are not under GST would attract Central Excise duties as before. Any GST exemption on sale of Satellites? Should I need to pay GST on Fish fillets and other fish meat fresh or chilled? Any GST attracted on sale of bilberries?